Q2: How long does it take to make a sample9 Normally, it takes 3-5 days to make it . Our delivery time is based on the date that your deposit is already on our account. It will depend on your requests; your logo will be customized on our products. This is a great tool to take along with your driving tours, use it anytime you need. 4. after sending, we will track the products for you once every two days, until you get the products. Q1. What is your terms of packing9 A: Generally, we pack our goods in neutral white boxes and brown cartons. 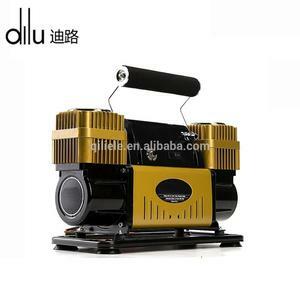 Yuyao MSJ Electrical Appliance Co., Ltd.
2. Plug power cord into 12V DC power outlet. 4. Inflate to the manufacturer's recommended air pressure. 5. When the object is firm, unplug the power cord from 12V DC power outlet. 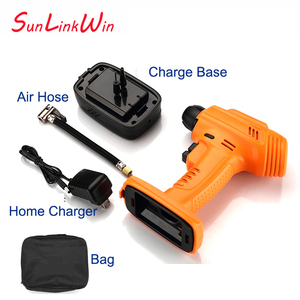 Ningbo Zhenhai Soaring Tools Co., Ltd.
Save your FUEL cost, Enhance your driving ability , Keep you and your family safer. 4. 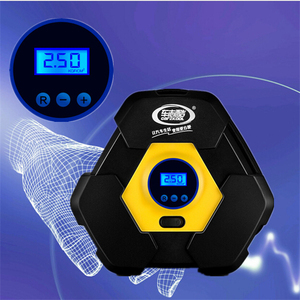 Q: What's your portable air tire inflator MOQ9 A: portable air tire inflator 100pcs for dial gauges. 5. Q: What's your Delivery time9 A: 15-30days according to the order quantity ( can be negotiable) 6. Q : What's your payment term9 A: T/T, L/C and etc. Yongkang Ougeya Imp.& Exp. 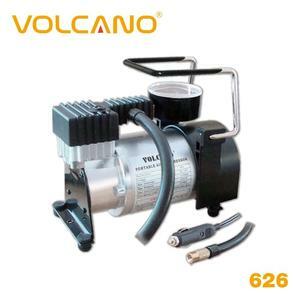 Co., Ltd.
SPECIFICATION: 1 Item Name foot pump 2 Item No. 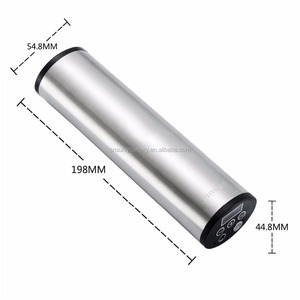 FP9801B 3 Item Size 38X530mm 4 Material Alloy cylinder and Plastic (PA) handle and base 5 Function Fit for Schrader And Presta 6 Accessories With 2 adatpers for air mattres and 1 needle for ball PACKAGE: 1 Polybag with head card 25pcs/ctn 2 Tie card 25pcs/ctn PAYMENT: 30% T/T Deposit before the production, 70%T/T balance upon the copy of bl. 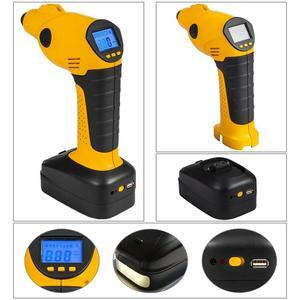 Anhui Anqing Shashi Auto Parts Co., Ltd.
Ningbo CT AirTools Co., Ltd.
Alibaba.com offers 899 tire inflator parts products. About 36% of these are tire inflators, 13% are tire repair tools, and 6% are air-compressors. 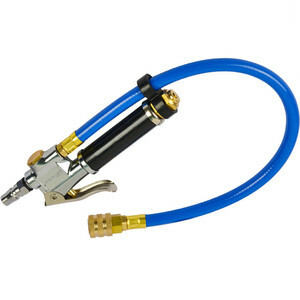 A wide variety of tire inflator parts options are available to you, such as 101-150psi, > 350psi, and 50-100psi. You can also choose from ce, rohs. As well as from free samples, paid samples. 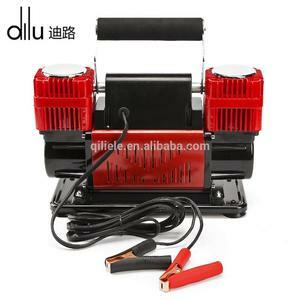 There are 901 tire inflator parts suppliers, mainly located in Asia. 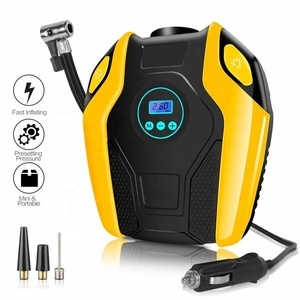 The top supplying countries are China (Mainland), Taiwan, and Turkey, which supply 99%, 1%, and 1% of tire inflator parts respectively. 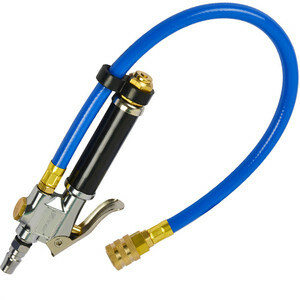 Tire inflator parts products are most popular in North America, Western Europe, and Domestic Market. You can ensure product safety by selecting from certified suppliers, including 182 with ISO9001, 54 with ISO/TS16949, and 45 with Other certification.